IEI’s Railway System (IRS) is focused on the rolling stock market with a variety of advanced technologies designed. The IRS-100 series is compliant with EN 50155 standard and provides multiple . . . 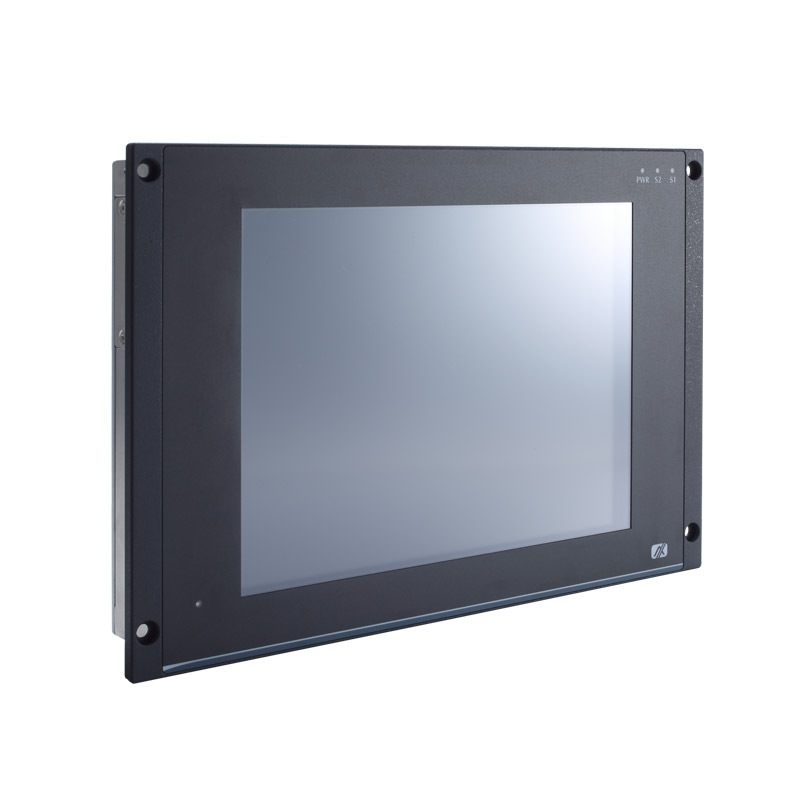 The ADLINK DMI-1210 is an EN50155 certified 12.1″ fanless touch panel computer for railway applications. 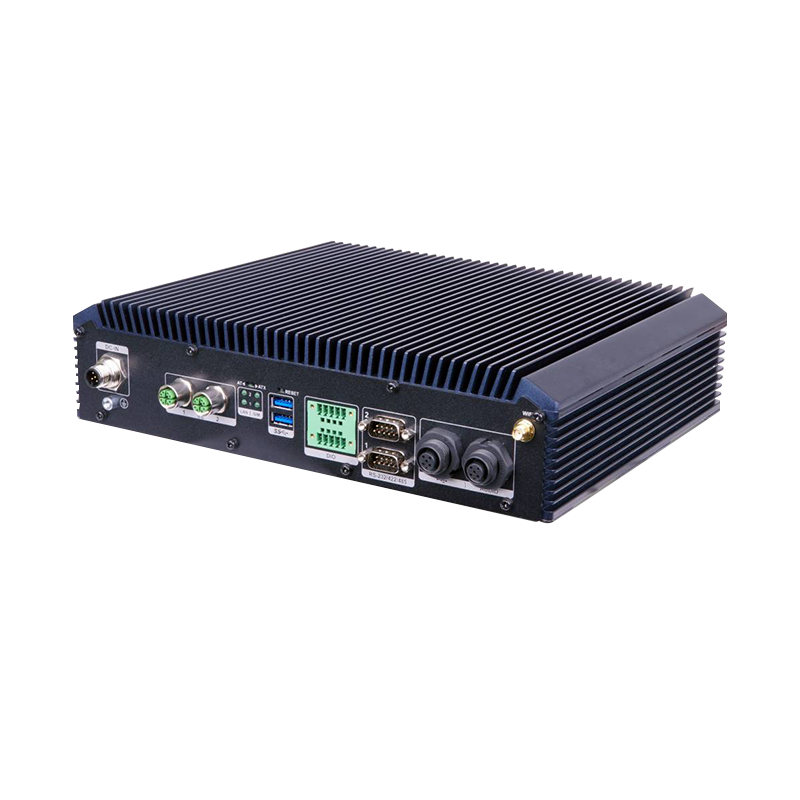 The ADLINK DMI-1210C is designed to support the low power quad-core Intel Atom E3845 CPU . . . The Axiomtek UST500-517-FL is powered by the LGA1151 socket 7th/6th generation Intel® Core™ and Pentium® processors up to 65W with the Intel® Q170 chipset. The integrated 16 PoE ports are . . . 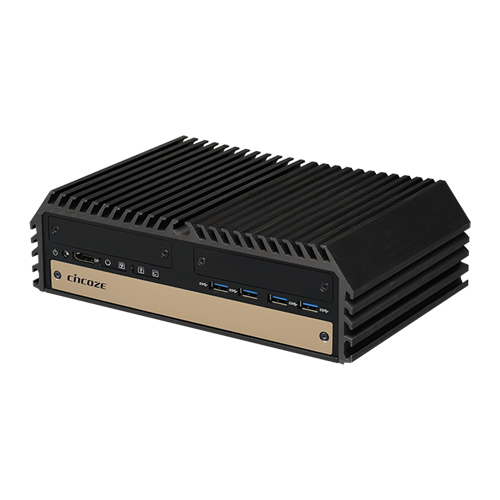 The Cincoze DX-1000 is a rugged workstation series based on LGA 1151 socket and Intel C236 chipset supporting 7th/6th generation Intel Xeon and Intel Core CPU, Supporting 4K resolution through Intel . . . The GOT712-837 is an EN50155 certified 12.1″ fanless touch panel computer for railway applications. The railway panel PC is design to support the low power quad-core Intel Atom E3845 CPU, . . .